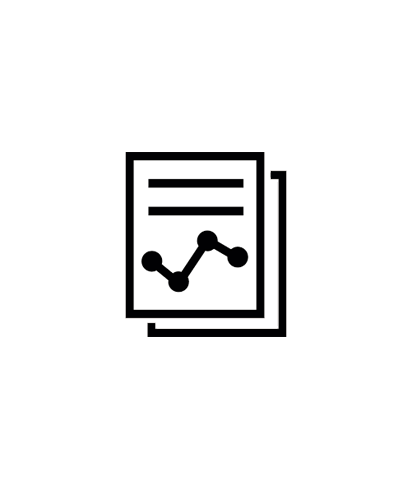 Explore funded research, reports, and evaluations addressing some of education's most pressing issues. This special collection of literature is made possible through IssueLab, a service of Foundation Center. Sign up for updates to find out about new publications added to the collection. What region are you interested in? What education level are you interested in? 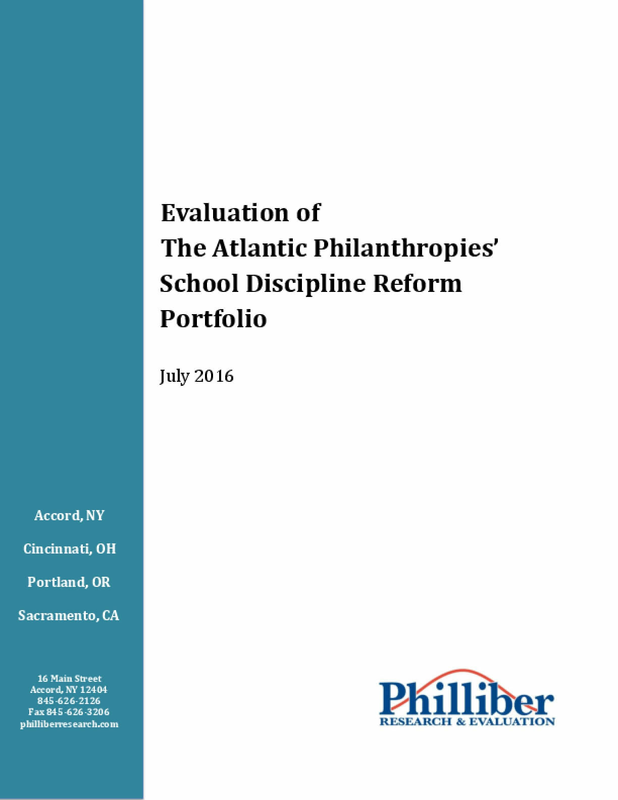 This report summarizes findings from a two-year evaluation of The Atlantic Philanthropies’ school discipline reform portfolio. The portfolio, which ran from late 2009 to 2016 and invested over $47 million dollars in 57 grants to 38 different grantees, was created to improve educational outcomes for students by reducing the number of zero tolerance suspensions, expulsions, and arrests in schools, particularly for children of color, and enhancing the use of positive disciplinary practices that keep children in school and engaged in learning. Atlantic set a nationwide goal to reduce school suspensions by one half and reduce discipline disparities by one quarter. This report is a part of Kids matter Here: An Analytic Review of the 10-year Good Neighborhoods Initiative. The Skillman Foundation's Good Neighborhoods Initiative was a $100-million commitment to six Detroit neighborhoods, spanning from 2006-2016. To best understand the outcomes of the long-term neighborhood-based work, the Foundation worked with a variety of evaluators, residetns, stakeholders, grant partners, staff, Trustees and community allies to form a series of analyses and dialogues. The goals of the Analytic Review are to synthesize what the decade of work has accomplished, inform decisions about the Foundation's work going forward, and build and share knowledge locally and nationally. The following guidebook gives context to a new learner-centered environment, offers best practices for creating trusted learning environments, and most importantly creates activity guides to serve as a framework for dialogue and action among a learning community’s many constituents. This report has one central premise: Keeping great principals starts with hiring the right principal. Even as Chicago fights to retain principals long enough to make student learning and school culture gains more permanent, we must recognize some principal attrition is inevitable. More than 70,000 students started the 2016-17 school year with a new principal, and at least 60 schools will need a new principal each year for the foreseeable future. The stakes are high: No great public school exists without great leadership. In fact, variation in principal quality accounts for about 25 percent of a school’s total impact on student learning. Yet, more than four out of every 10 public school principals in Chicago leave before they begin their fifth year. To keep great principals, we have to make the right match from the start. 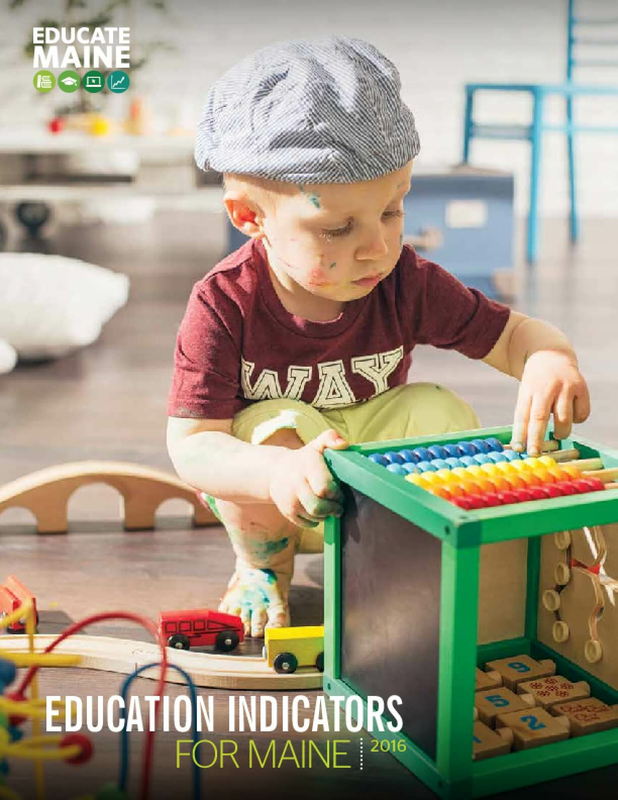 Educate Maine recently released its annual report "Education Indicator For Maine 2016" which looks to explore Maine's entire education system beginning in early childhood and continuing throughout adulthood. The report found that while 88% of Maine's students graduated from high school, less than half of all students were at proficiency in reading and math by the 11th grade. 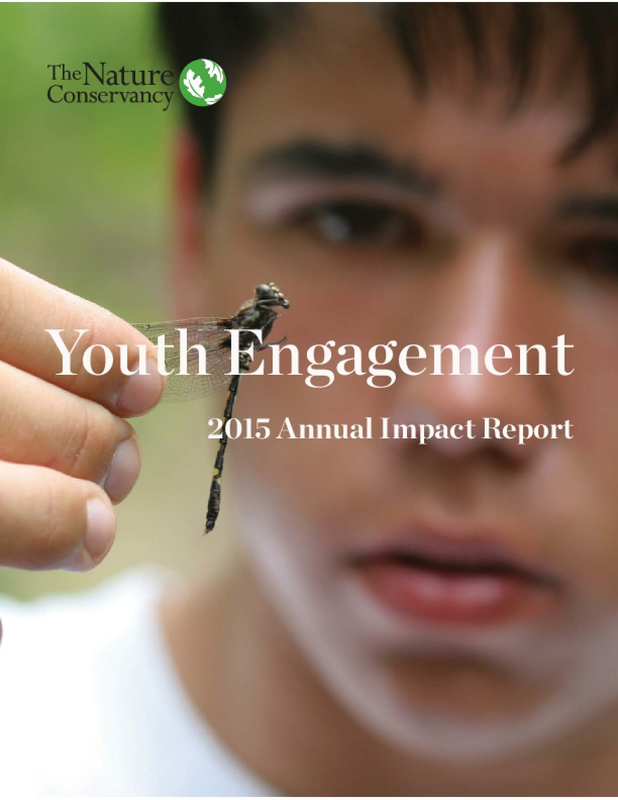 At the Ford Foundation, we know that young people are a formidable force for positive social change in the world. Yet we have also seen how unequal access to economic and social resources limits many talented young people, and keeps them from reaching their full potential. This resource guide is intended to illustrate how scholarship programs can make higher education more open and inclusive to all—and how they can fuel social change. The impact of well-designed scholarships can extend far beyond individual scholars. These scholarships help recognize and cultivate untapped talent, and address the inequality that too often thrives both in higher education institutions and in communities around the world. This donor resource guide will be helpful to anyone who wants to start or improve a scholarship or fellowship program and we hope the guide—with its resources and examples from past programs like the foundation's International Fellowships Program—inspires donors and institutions alike to take risks and initiate transformational programs. 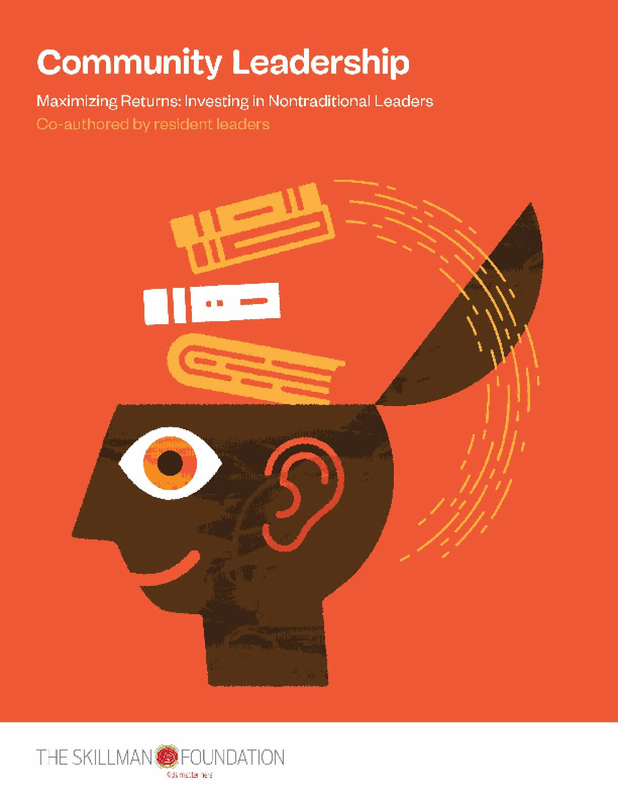 Annual Report of the National Association of College and University Business Officers and Commonfund Institute on endowment performance and management practices in higher education. 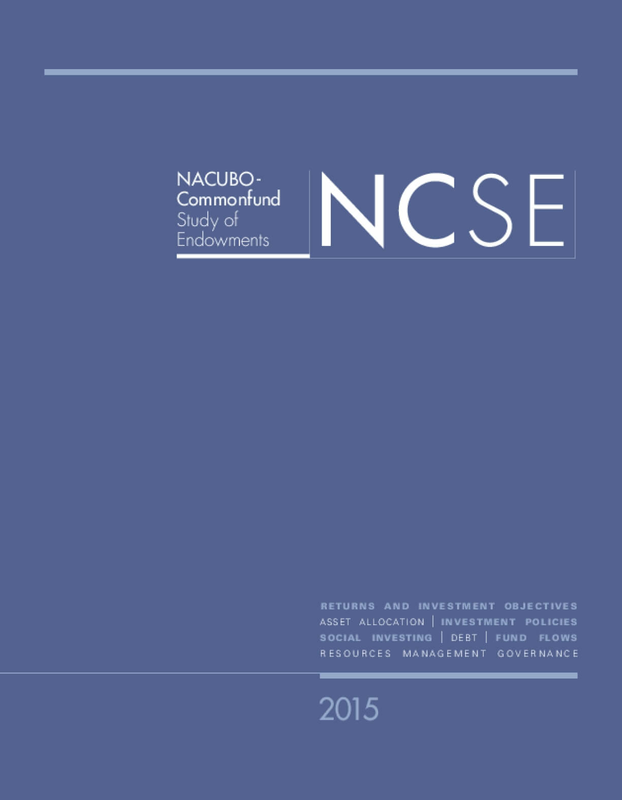 Data gathered from 812 U.S. colleges and universities for the 2015 NACUBO-Commonfund Study of Endowments® (NCSE) show that participating institutions' endowments returned an average of 2.4 percent (net of fees) for the 2015 fiscal year (July 1, 2014 – June 30, 2015) compared with 15.5 percent for the 2014 fiscal year. This year's return was the lowest since the -0.3 percent reported for FY2012 and contributed to a decline in long-term 10-year average annual returns, to 6.3 percent from last year's 7.1 percent. This year's long-term return figure is well below the median 7.5 percent that most endowments report they need to earn in order to maintain their purchasing power after spending, inflation and investment management costs. Despite the decline in investment gains, 78 percent of Study respondents reported spending more in dollars from their endowments this year. Among institutions increasing their dollar spending, the median increase was a substantial 8.8 percent, well above inflation. This site is made possible through generous support from the Arthur Vining Davis Foundations. If you have any comments, questions, or feedback, please feel free to email us at knowledgeservices@foundationcenter.org.